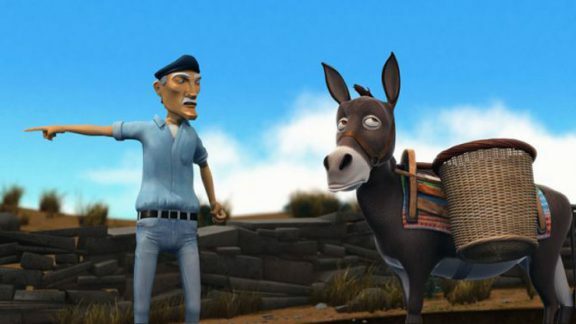 A 3d animation by a Greek animator is making waves in the world of international animation. 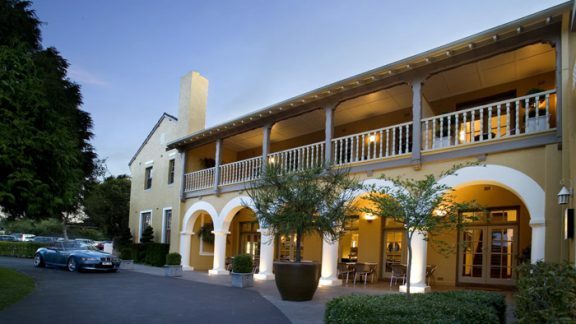 Discover the charming art deco world of the Peppers Springs Retreat and Spa. 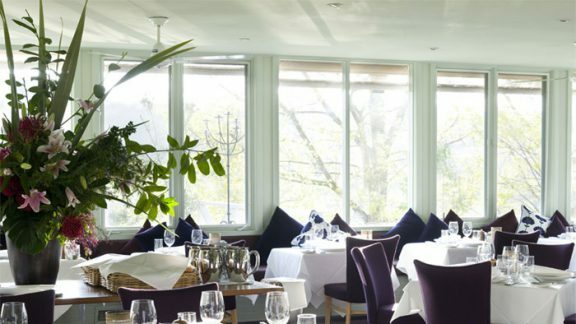 Our intrepid writer travels to Daylesford to sample the fine fare at one of Victoria’s finest rural eateries, the Lake House Restaurant. From great food to hiking on bush tracks and indulging one’s body and soul at one of the many spas or art galleries, Daylesford offers a complete holiday experience.